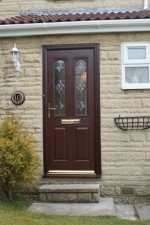 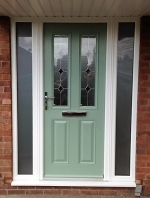 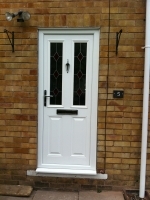 Here are a selection of our recently installed composite doors. 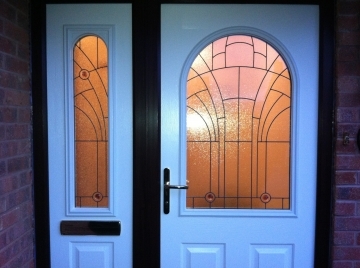 They are available in a selection of colors and various designs. 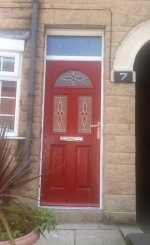 A great entrance to any home.